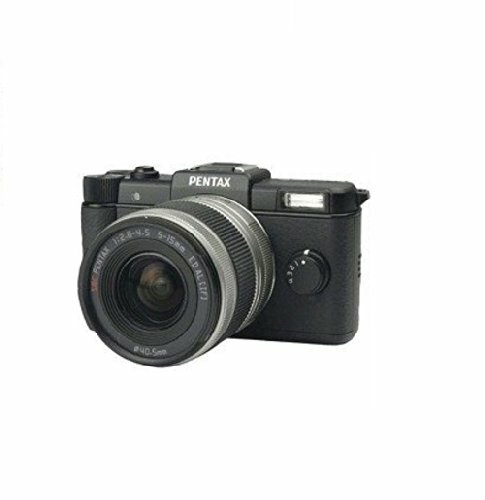 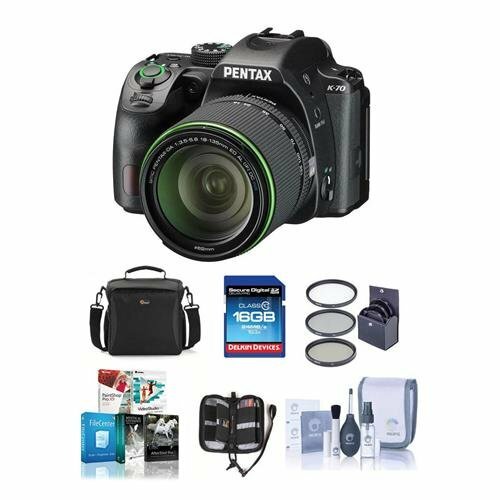 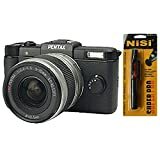 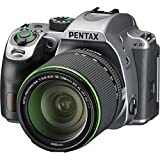 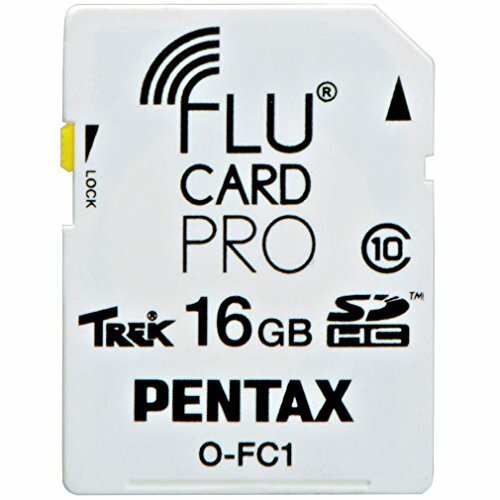 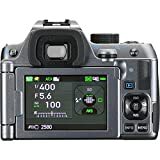 24.24 effective megapixel, APS-C AA filter-less CMOS sensor: The PENTAX K-70 features a state-of-the-art CMOS image sensor with approximately 24.24 effective megapixels to assure high-speed 14-bit image data readout. 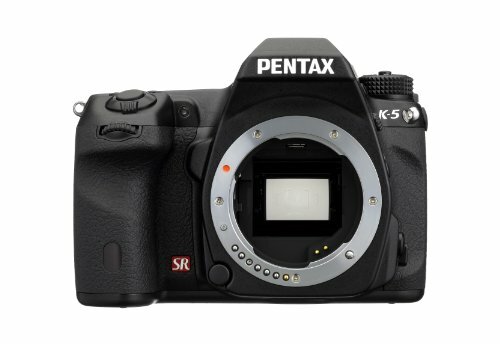 Combined with an AA-filter-free optical design, this image sensor delivers super-high-resolution images. 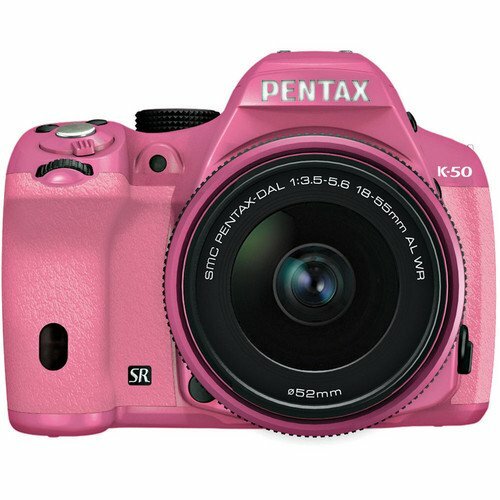 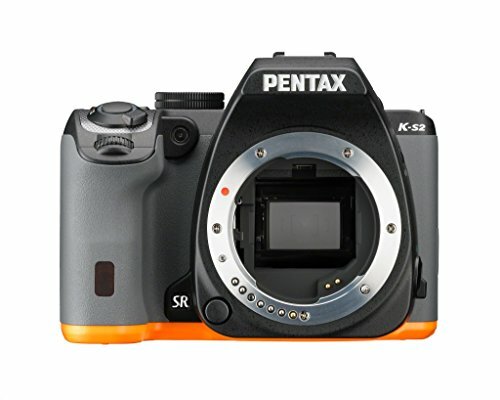 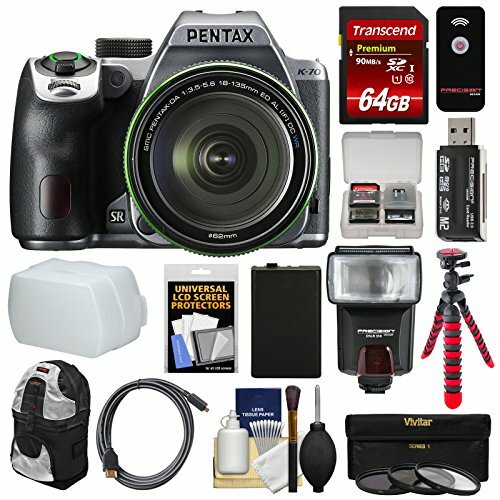 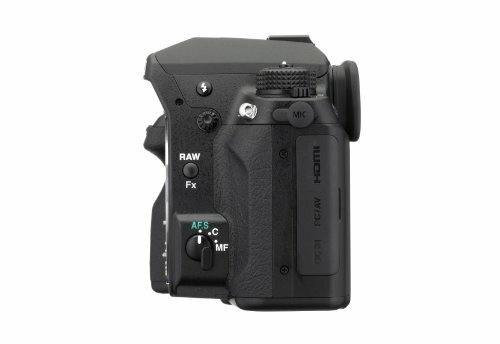 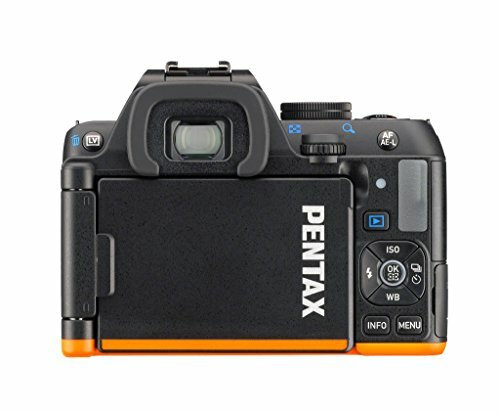 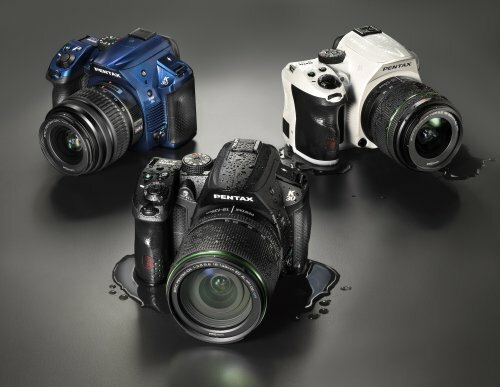 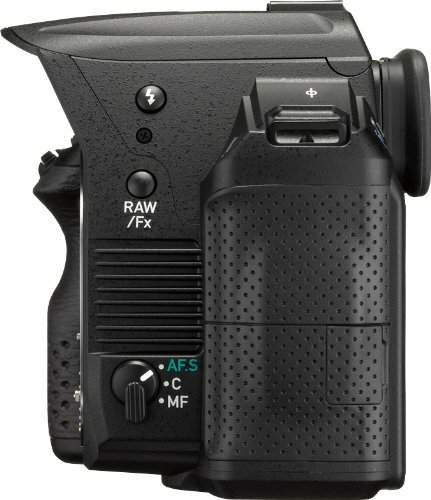 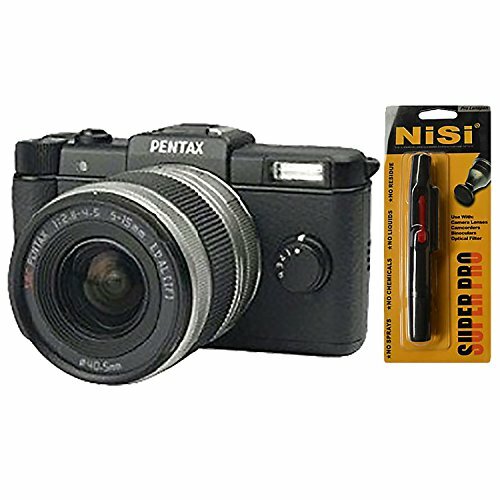 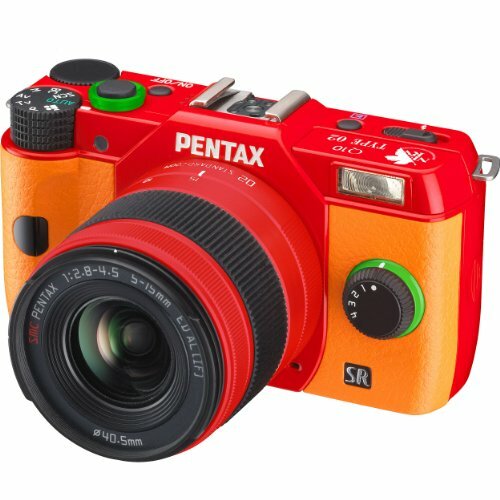 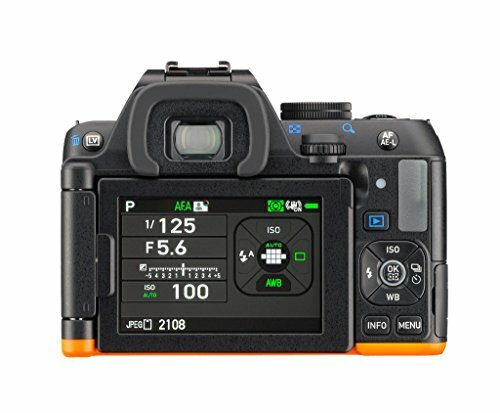 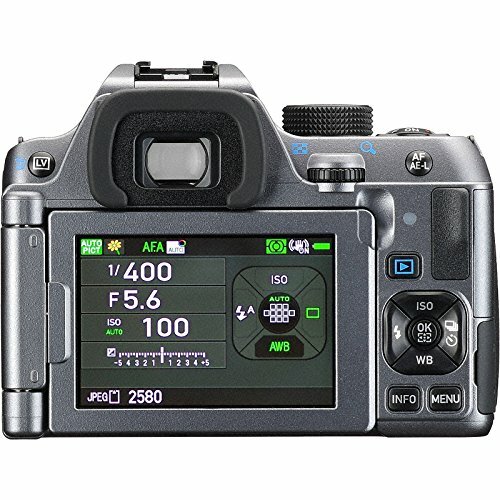 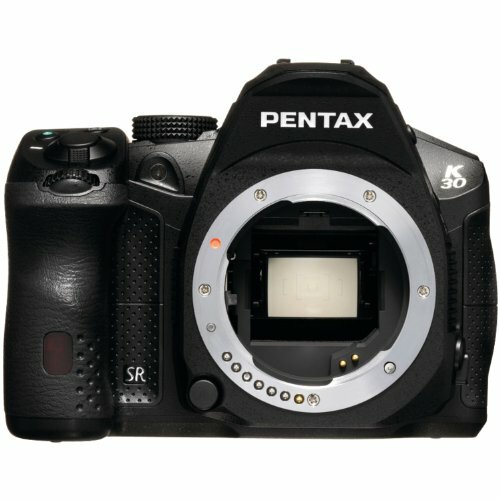 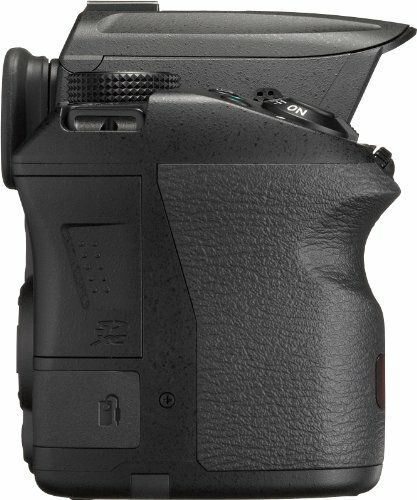 In-body "SR" shake reduction mechanism: The PENTAX K-70 features a state-of-the-art CMOS image sensor with approximately 24.24 effective megapixels to assure high-speed 14-bit image data readout. 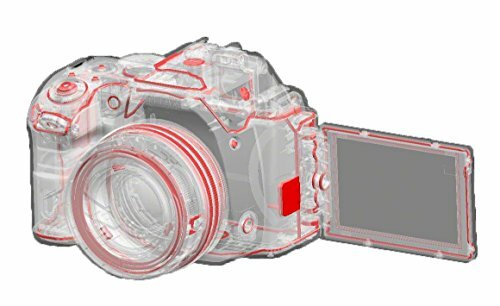 Combined with an AA-filter-free optical design, this image sensor delivers super-high-resolution images. 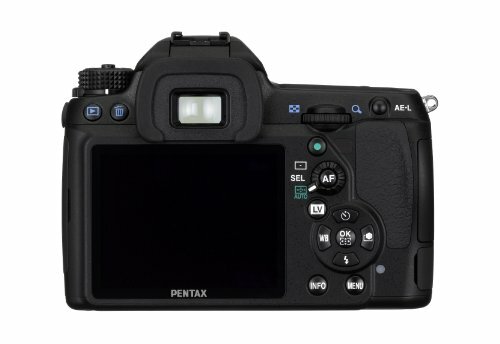 Pixel Shift Resolution with Motion Correction: The PENTAX K-70 features the latest super-resolution technology called Pixel Shift Resolution System, which captures four images of the same scene by shifting the image sensor by a single pixel for each image, then synthesizes them into a single composite image.